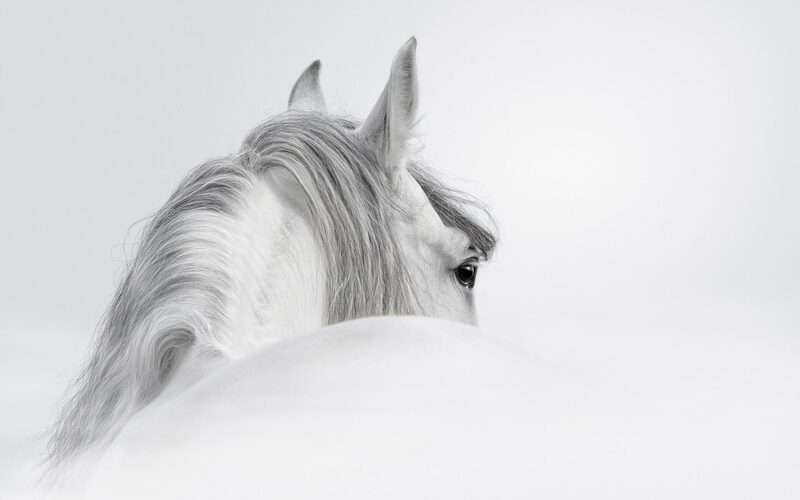 GB PRE is the UK association for Pure & Part Bred Spanish horses, formally known as Pura Raza Española (PRE) and often referred to as Andalusians, GB PRE is a membership organisation supported by its members and sponsors. Until recently, BAPSH (British Association for the Pure Bred Spanish Horse) has undertaken this role, however BAPSH will now manage the Stud Book and Registry in the UK on behalf of ANCCE and GB PRE will manage events, activities, competitions and promotion of the PRE and Part Bred PREs. Beginner’s Guide to the Show! GB PRE is supported by its members, donors and sponsors. At this early stage we are looking for companies and organisations that would like to secure a limited number of sponsorship opportunities, both in terms of rewarding members with benefits and event publicity. If you would like to know more, please get in touch. The GB PRE team is diverse and includes nine directors from different backgrounds, each with a unique set of skills and experience but all sharing the same passion for Spanish horses. Follow the button link below to meet the team where you can contact an individual team member directly. We are forward thinking and open minded, so if you’ve got any ideas, feedback or would like to offer your help, please get in touch.